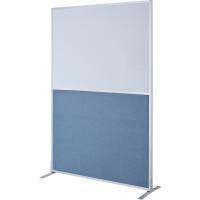 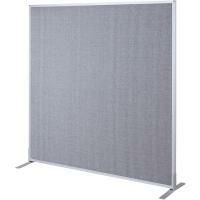 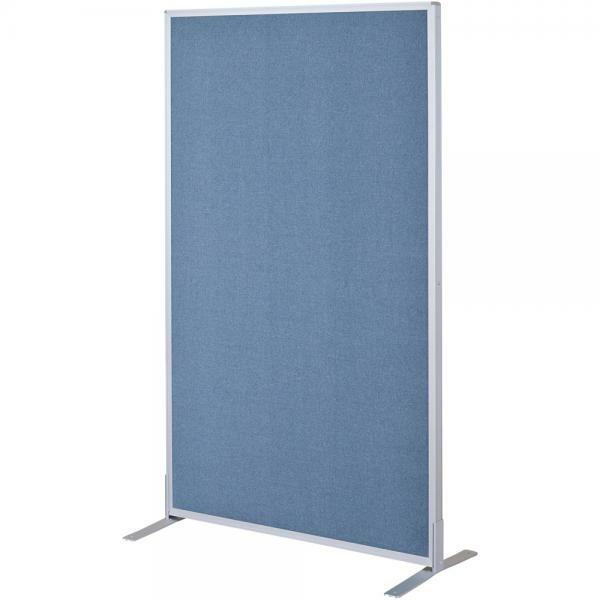 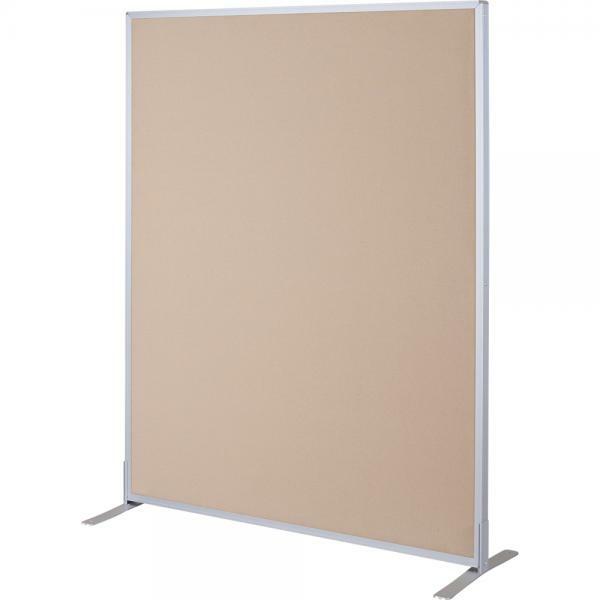 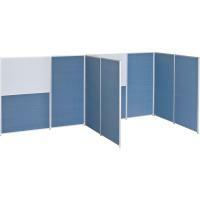 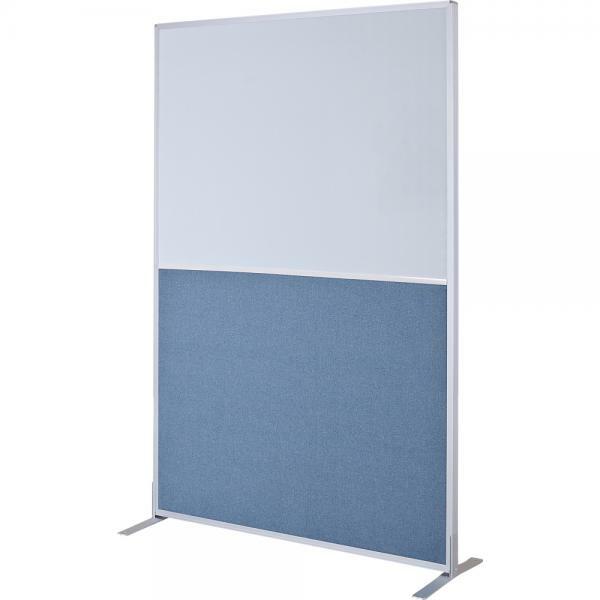 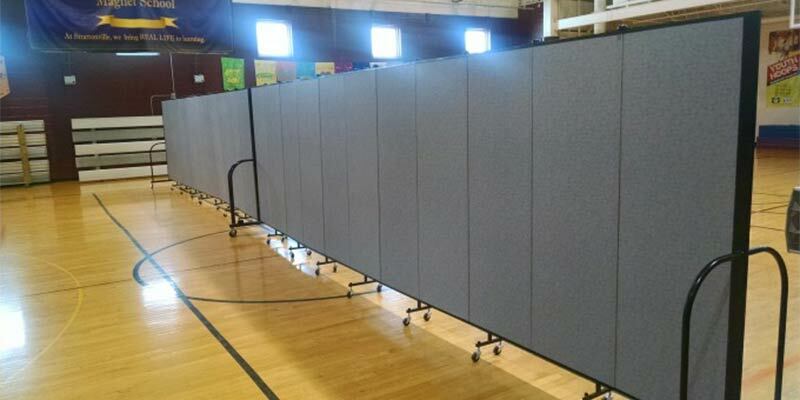 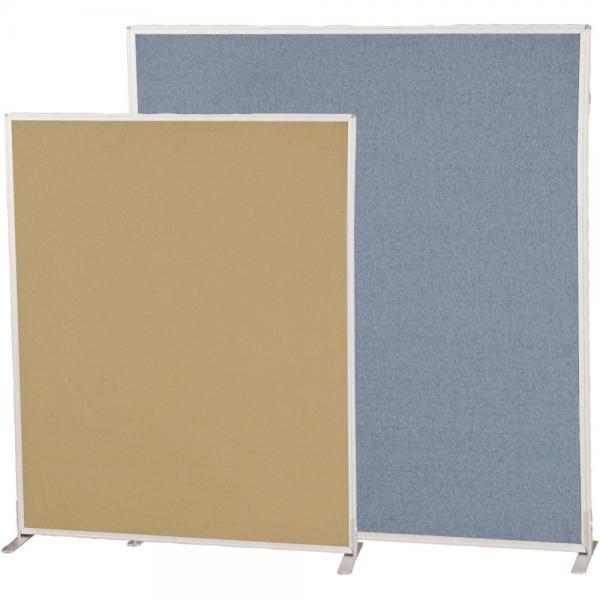 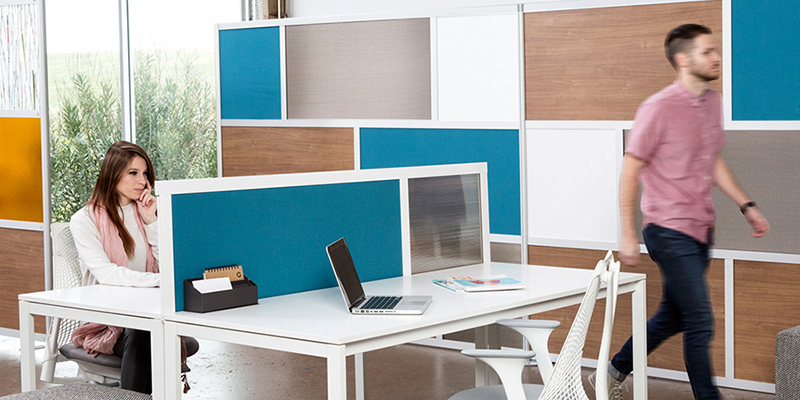 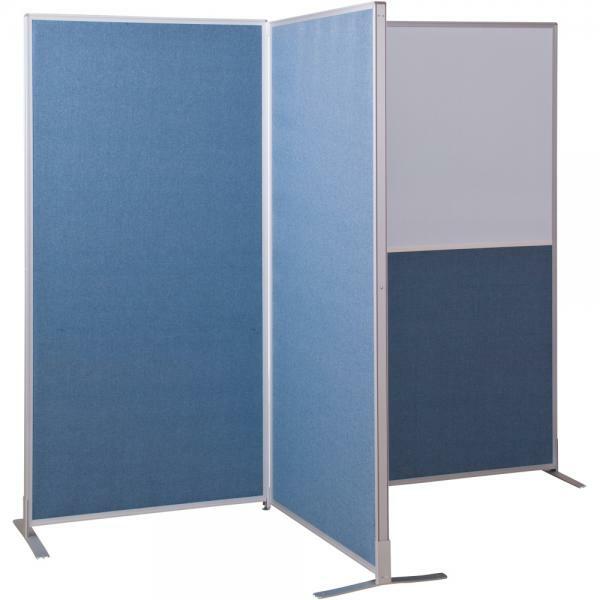 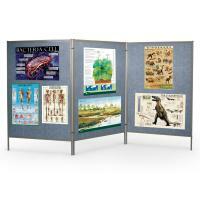 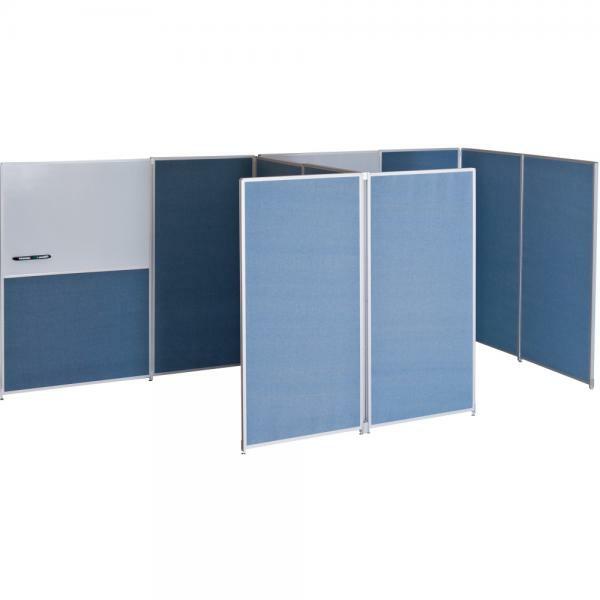 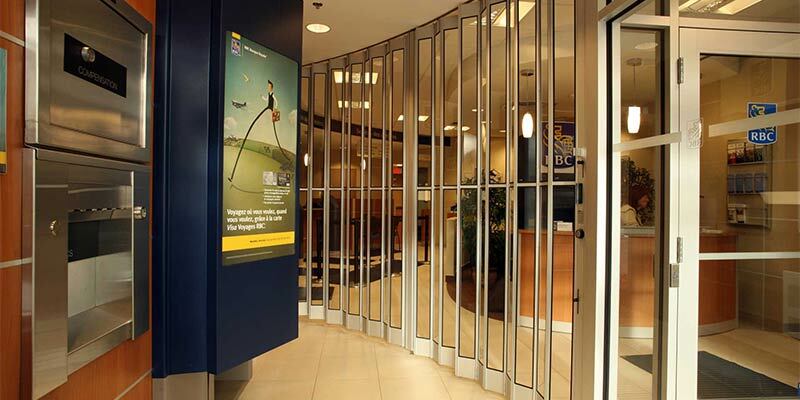 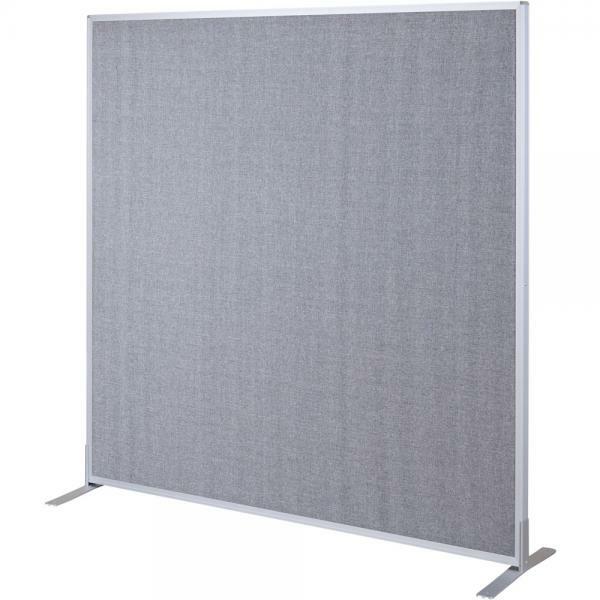 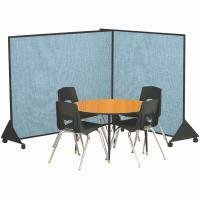 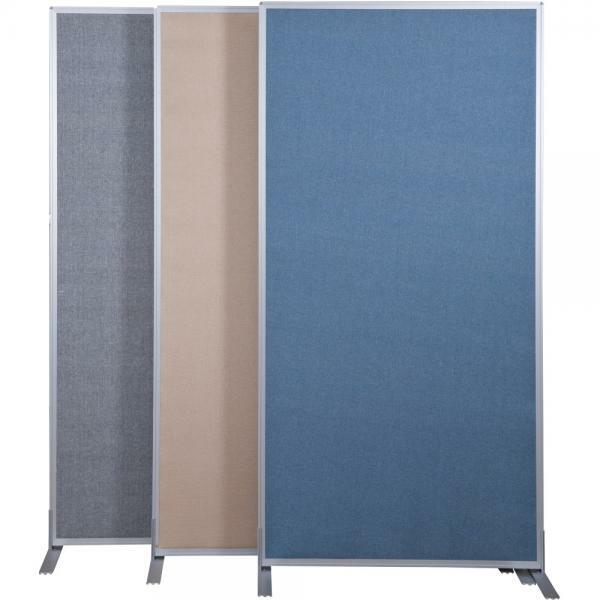 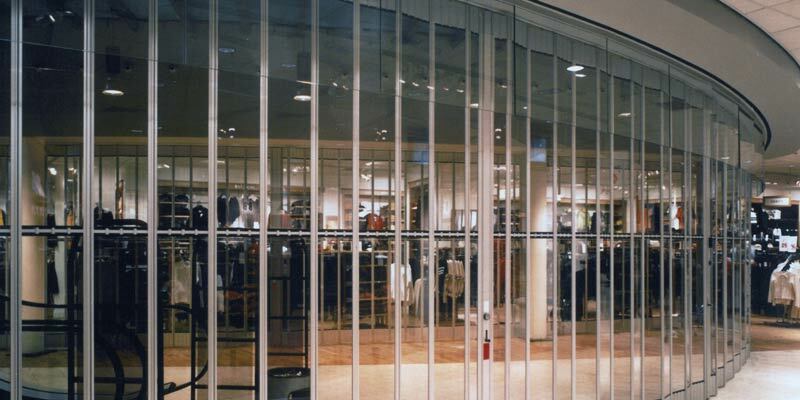 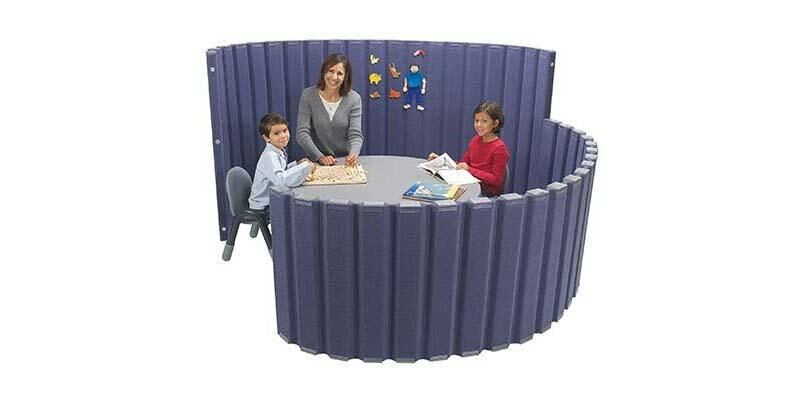 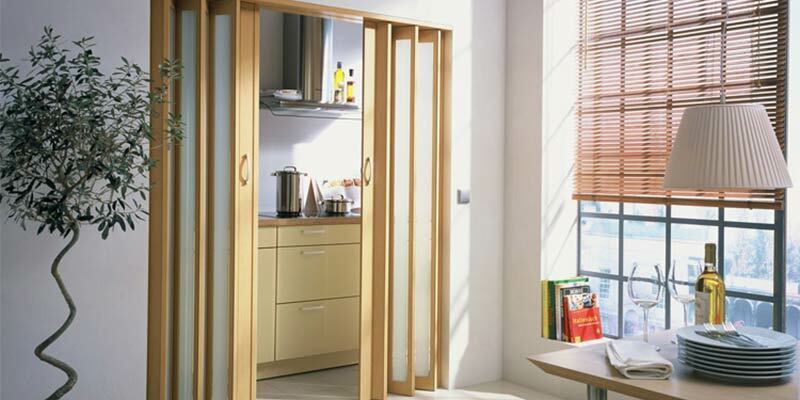 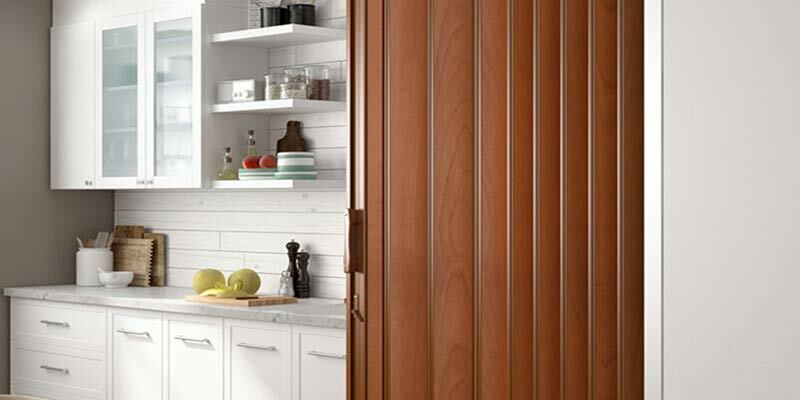 Create walls, cubicles and other work or display areas with Standard Modular Panels. 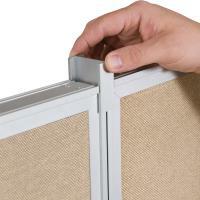 Constructed with a lightweight 1 1/4" honeycomb core. 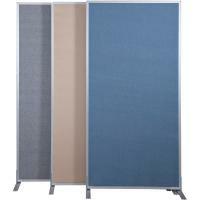 Framed in durable anodized aluminum. 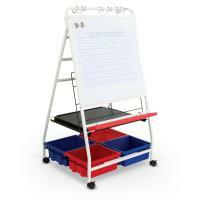 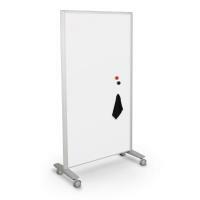 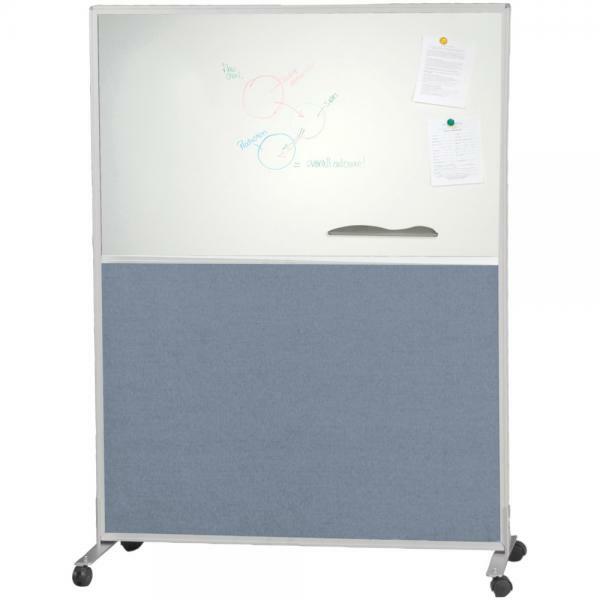 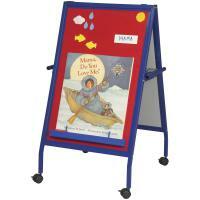 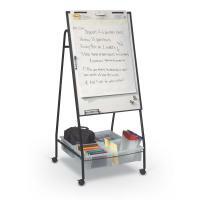 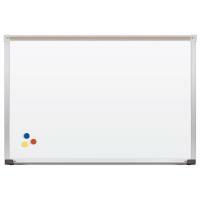 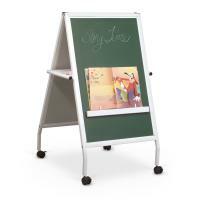 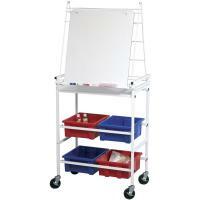 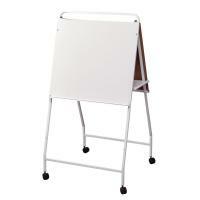 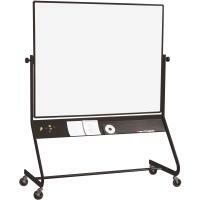 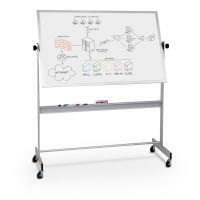 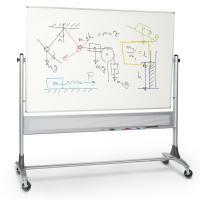 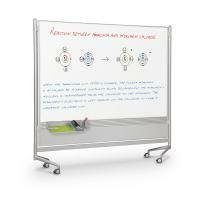 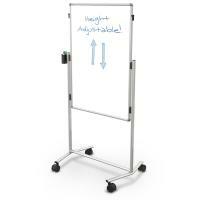 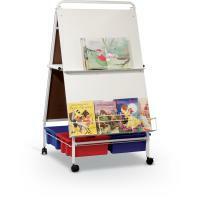 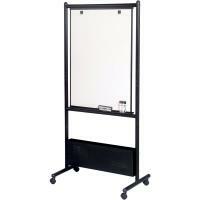 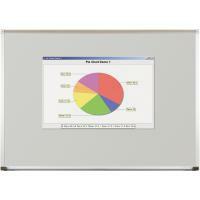 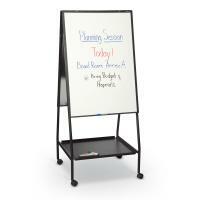 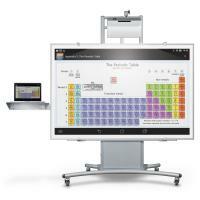 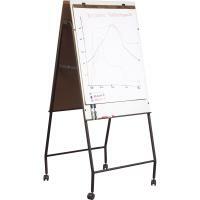 Available in fabric or in half-and-half fabric and dry erase markerboard. 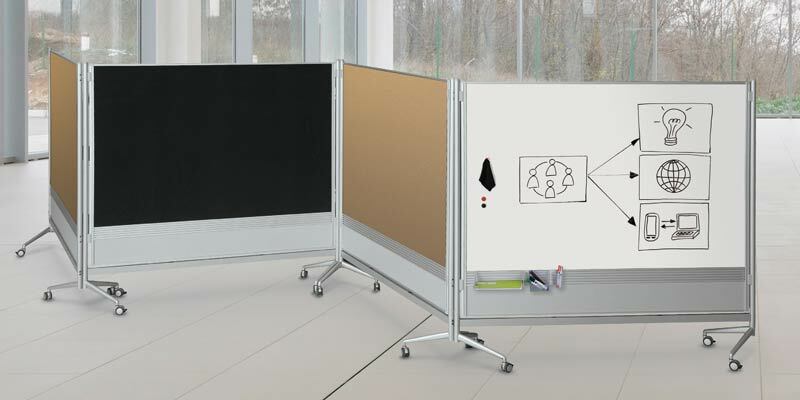 Multiple connector options available to create custom configurations.